The harmful use of alcohol challenges the social and economic development of many countries, including those of Africa. Alcohol consumption in Africa is approximately 40% higher than the global average. Overall, people in Africa consume alcohol in a pattern that is hazardous to health. This type of risky consumption is associated with various health and social harms, including over 200 conditions (noncommunicable diseases, mental disorders, injuries, and HIV) as well as domestic violence, lost productivity, and many hidden costs. Harmful alcohol consumption is the leading risk factor for deaths in males aged 15-49 years, yet evidence shows that women are more vulnerable to alcohol-related harm. People of low socioeconomic status are more vulnerable to the negative consequences of harmful consumption. AHO strives to aid in the formulation of public health policies and interventions to reduce the harmful use of alcohol based on clear public health goals, existing effective practices, and best-available knowledge. We work with countries to develop and implement strategies that will monitor alcohol-related problems, collaborate with countries in the development and implementation of effective policies, and promote research. 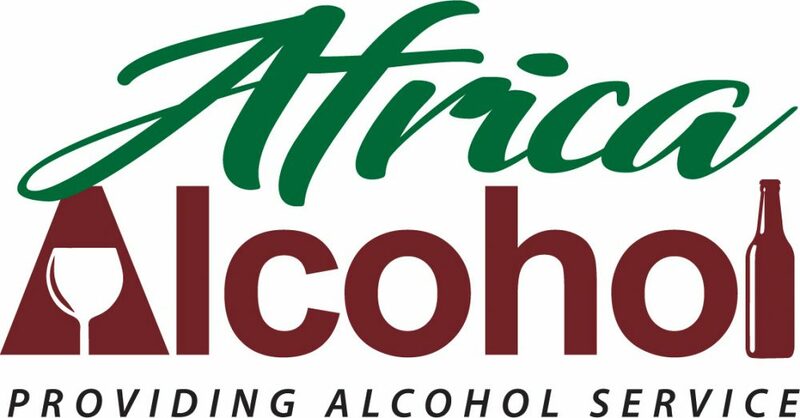 Africa is faced with a growing burden of harmful alcohol consumption and its disastrous effects. There is no other consumer product as widely available as alcohol that accounts for as much premature death and disability. Heart attacks, strokes and high blood pressure – all significant health conditions in Africa – can develop from the harmful use of alcohol. Alcoholic hepatitis and scarring of the liver are also devastating outcomes of alcohol use.